These lot were one of those acts I found on youtube randomly, subscribed, they didn't upload anything for ages or maybe I didn't see it and when they pop up again I think, when did I listen to these guys again? Then I press play and it all comes flooding back! 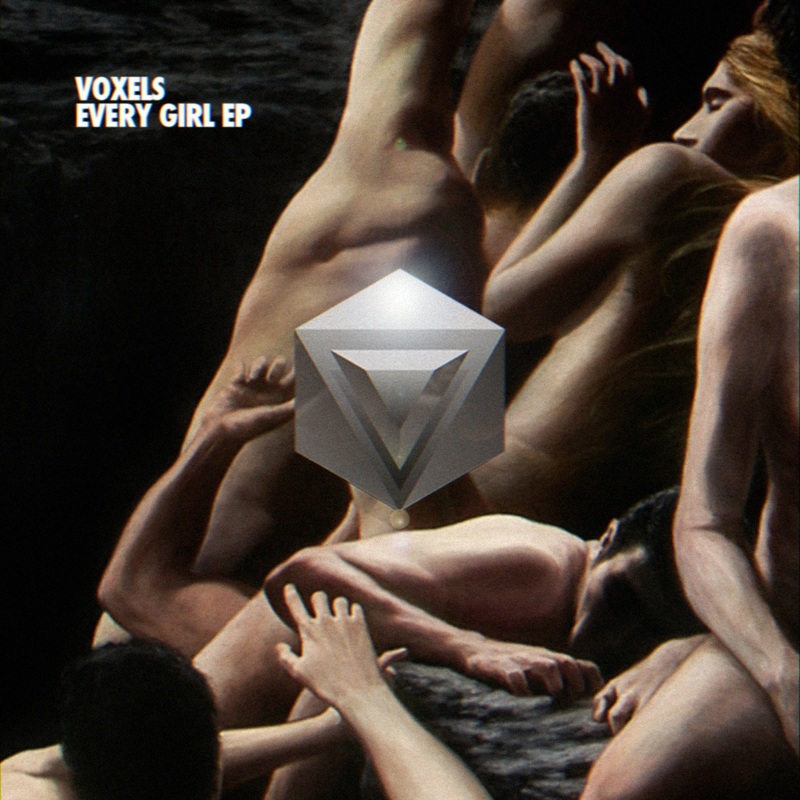 New video from Portugal's Voxels.